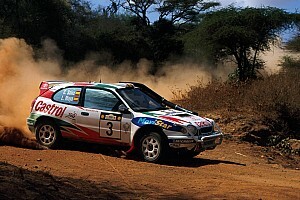 The governing body's rally director Yves Matton was in Japan earlier this week while WRC safety delegate Michele Mouton began a detailed investigation into the roads being proposed for next year's Safari Rally. 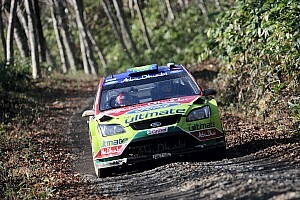 Matton told Motorsport.com: "We follow the normal process in [Japan's] preparation. There will be some interesting things for us to see in this visit." Further details of Japan's final dress rehearsal for the first world championship round in Asia since 2010 were revealed at a motorsport fan event in Tokyo on Saturday. The event will be known as the Central Rally Aichi and runs on November 9/10. The service park for the event and the WRC counter next season will be located in the Morikoro Park on the eastern side of Nagoya. 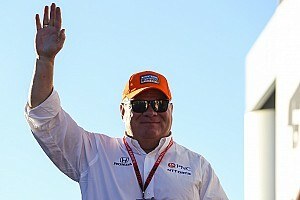 A source within the event explained to Motorsport.com: "The event is a way for us to train the organisation and staff. 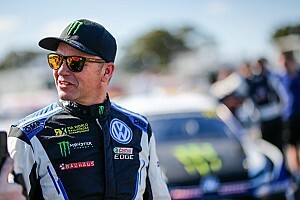 "The event will run one week before Rally Australia to help the teams bring people from Europe on their way to the final round. 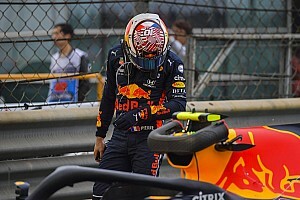 It is also a time for the stages and the FIA's medical delegate to inspect." The seven asphalt stages (repeated) will all run in the Aichi prefecture, with 76 competitive and 305 liaison miles.